You may have heard rumors that prolonged exposure to wireless network devices can cause memory loss or other brain damage. Potential health hazards from the microwave signals of wireless local area networks (WLANs) and Wi-Fi have not been scientifically validated. Extensive studies have not produced evidence that they are dangerous. In fact, using Wi-Fi is most likely safer than using a cell phone. The World Health Organization classifies mobile phones as only a possible carcinogen, which means there is not enough scientific research to determine if cell phone signals cause cancer. Traditional Wi-Fi transmits in the same general frequency range as microwave ovens and cell phones. Yet compared to ovens and cell phones, wireless network cards and access points transmit at much lower power. WLANs also send radio signals only intermittently, during data transmission, whereas cellphones transmit continuously while powered on. The average person's cumulative exposure to microwave radiation from Wi-Fi is overall much lower than their exposure from other radio frequency devices. Despite the lack of definitive correlation, some schools and parents remain concerned about the health risks of wireless networks to children. 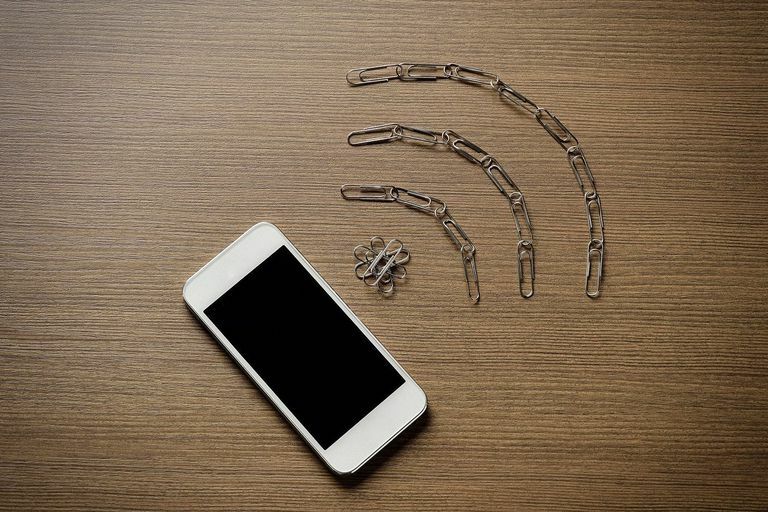 A few schools have banned or limited the use of Wi-Fi as a safety precaution including one in New Zealand following the death of a student from a brain tumor. Scientific research into the effects of cell phone radiation on the human body has produced inconclusive results. Some individuals are adamant there is no health risk, while others are convinced that cell phones increase the risk of brain tumors. As with Wi-Fi, some schools in France and India have banned cellphones due to radiation concerns.